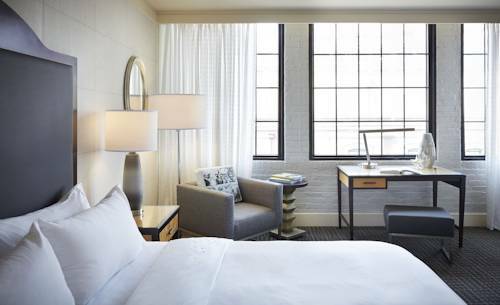 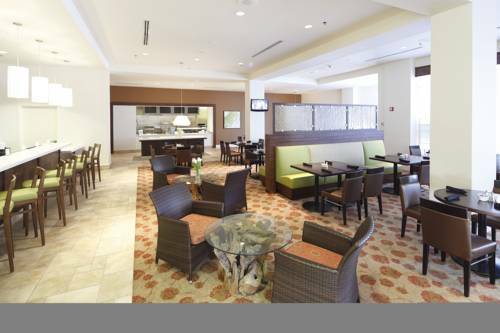 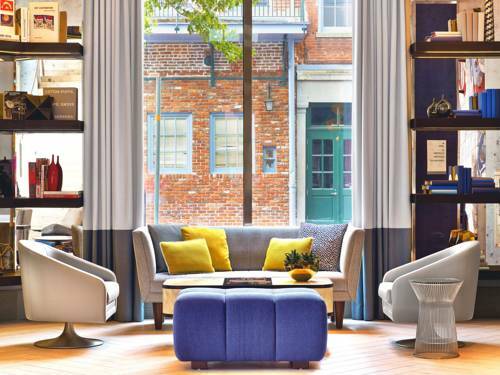 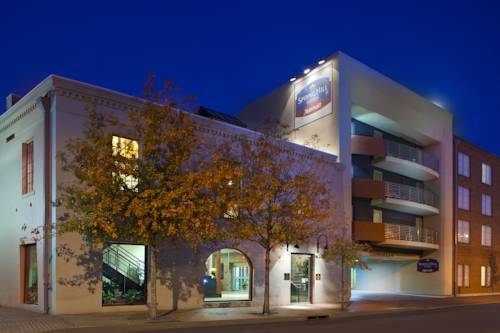 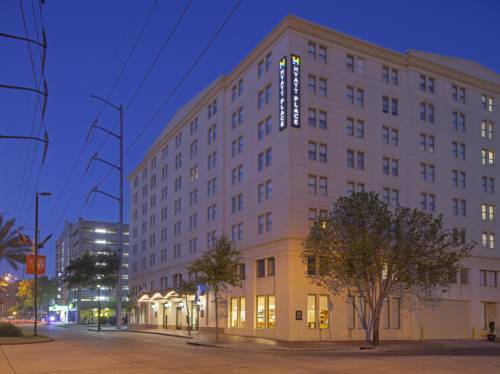 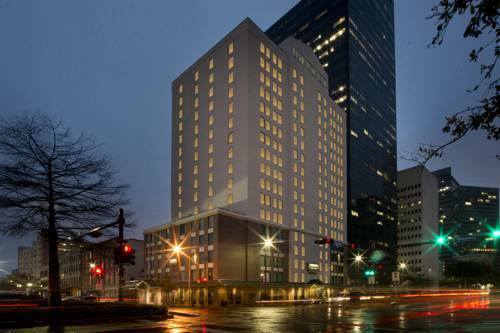 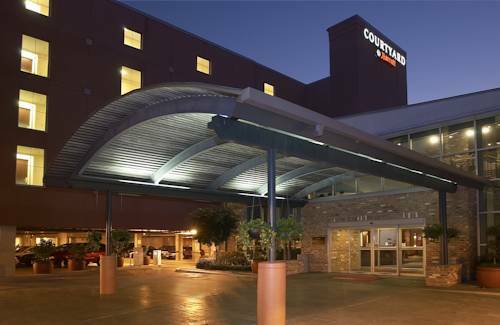 and treat yourself to a good mug of latte here at Marriott New Orleans Convention Center exactly as you like it with the good in-room coffee makers. 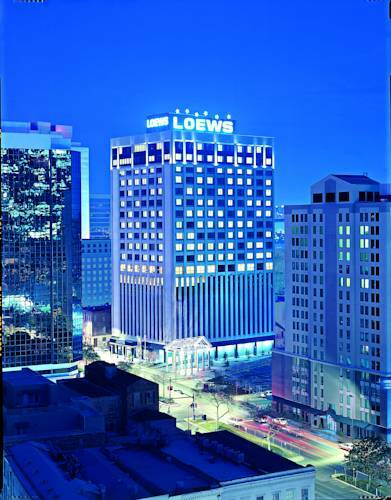 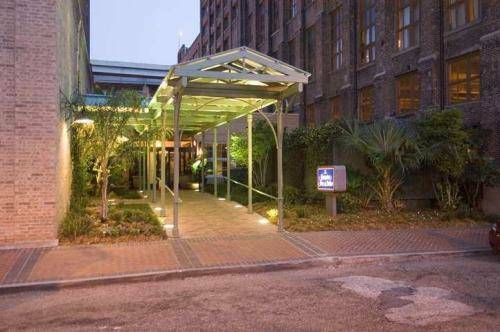 These are some other hotels near New Orleans Downtown Marriott at the Convention Center, New Orleans. 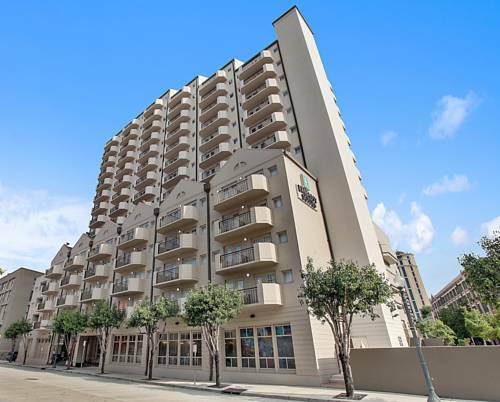 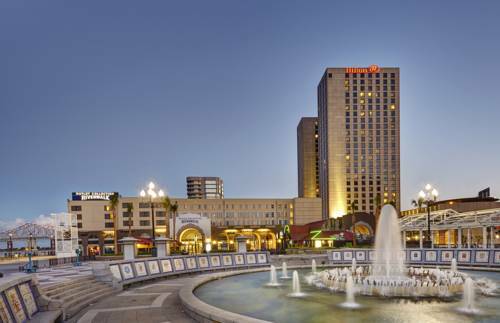 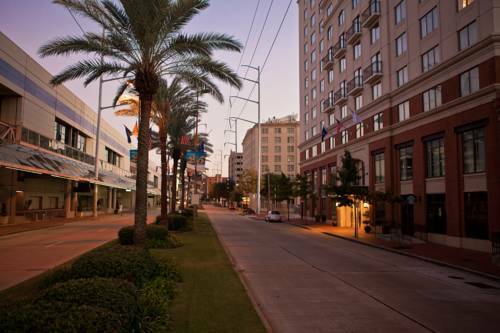 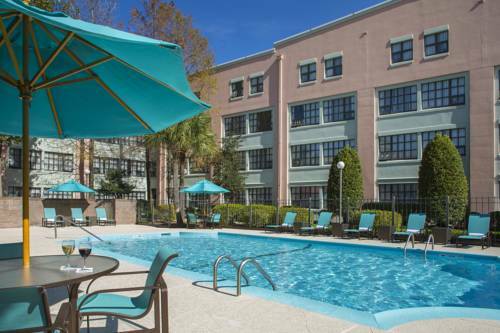 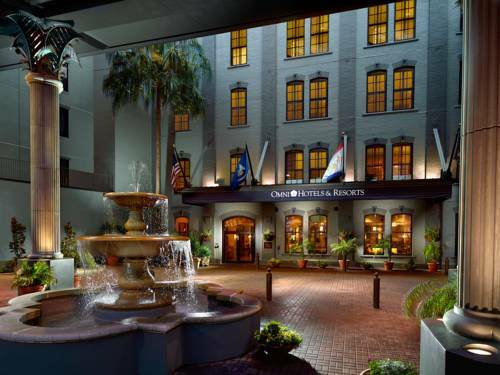 These outdoors activities are available near Marriott New Orleans Convention Center.